Sierra is a love bug. 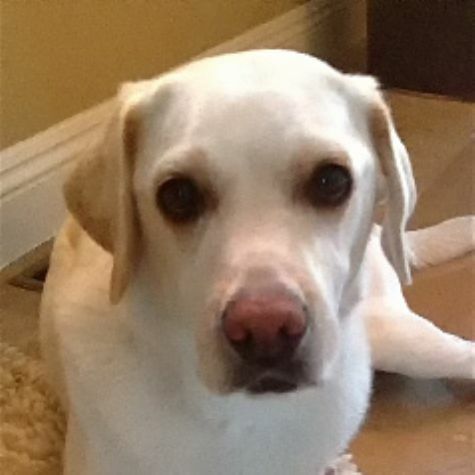 She is a very pretty, petite blonde English Labrador with big dark eyes. Her favorite thing is being with people. She loves getting pets and cuddling up. She is so happy to visit people her whole body wags back and forth with joy.